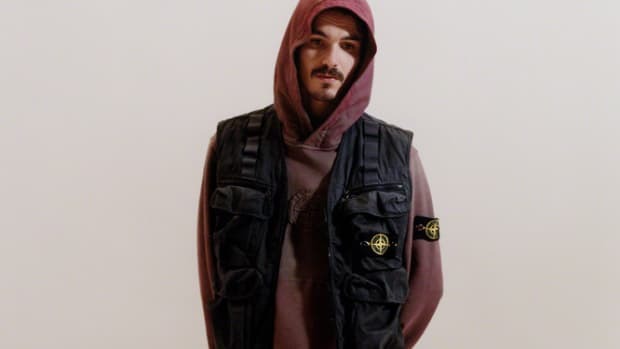 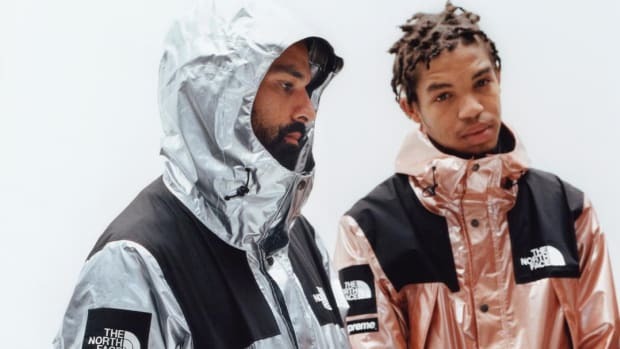 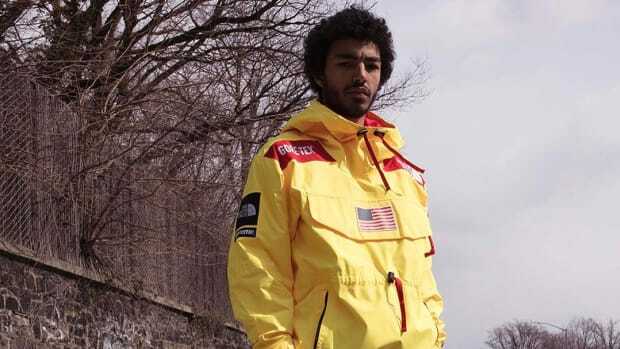 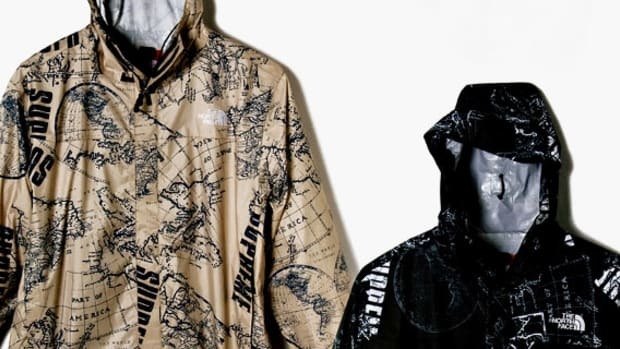 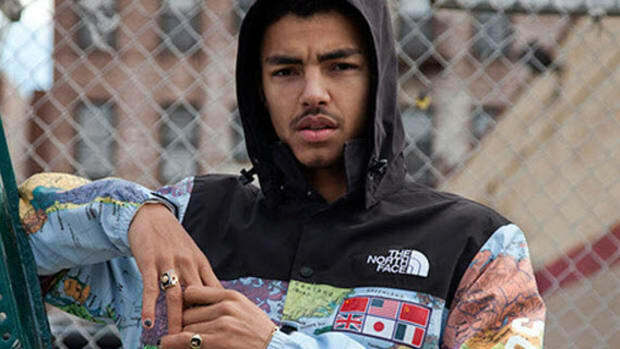 For Spring/Summer 2019, Supreme has once again teamed up with The North Face. 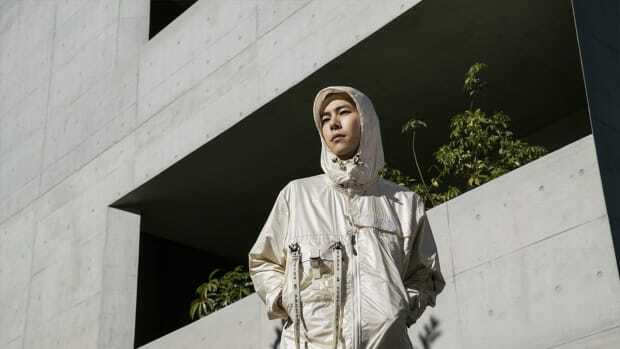 The duo follow up on their leather jacket and accessories Fall/Winter 2018 collection with a new line up of Mountain Parka Jackets, Mountain Pants, Denali Fleece Jackets, Duffel Bags, Organizers, Horizontal Breeze Hats, 6-Panel Hats and Denali Fleece Blankets. 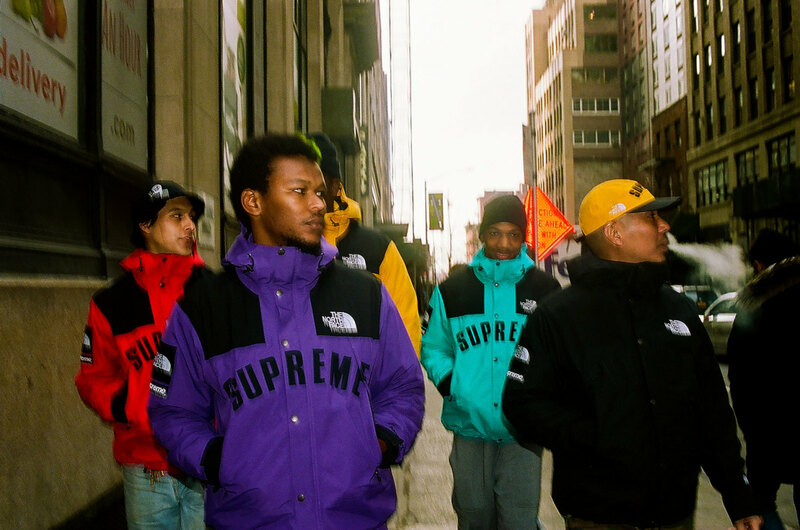 This selection sees TNF&apos;s Icon colorways come into play as red, yellow, purple and aqua join with all-black offerings. 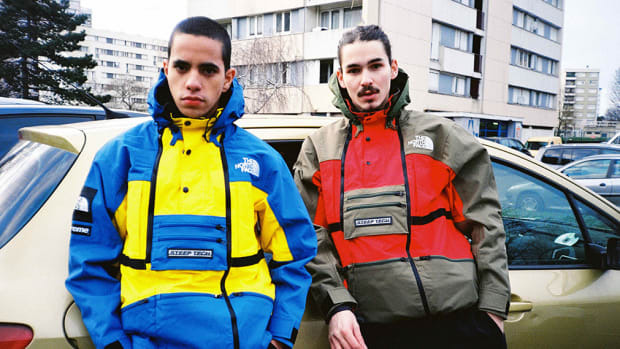 The Mountain Parka Jackets and Mountain Pants both feature waterproof GORE-TEX nylon while the Duffel Bags feature 1000D TPE Laminate with ballistic nylon and the Organizer has 840D ballistic nylon. 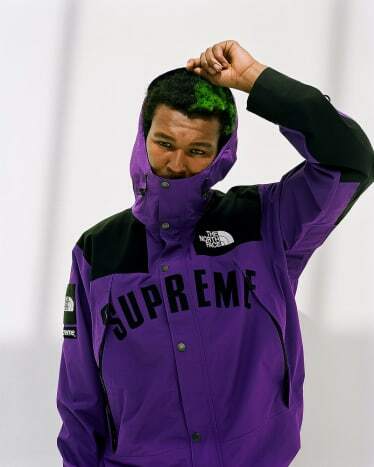 Each piece has large "SUPREME" logos prominently appliquéd on. 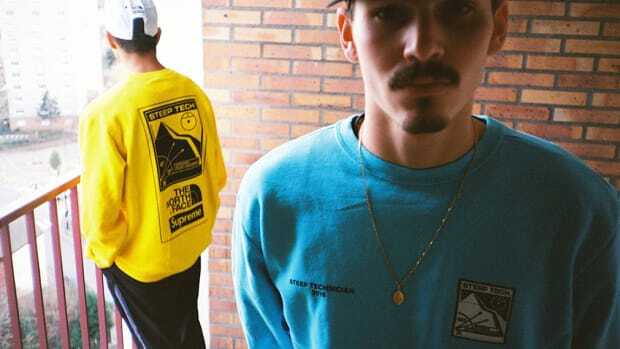 You can purchase the entire Supreme x The North Face Spring/Summer 2019 collection on March 28 online at supremenewyork.com or in-store at the NY locations, LA, Paris and London. 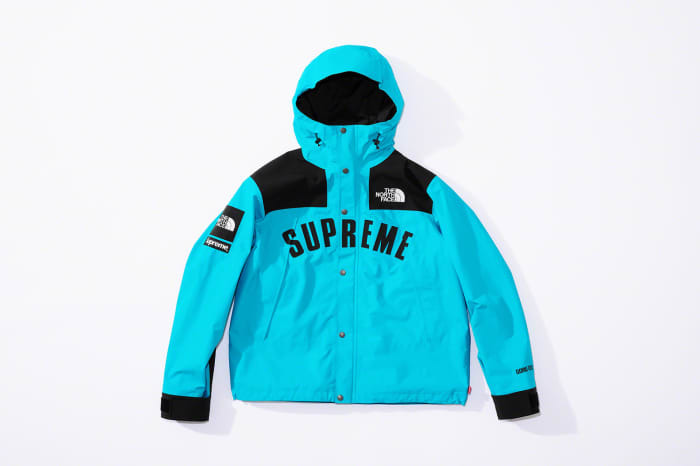 Japan will release the goods on March 30.